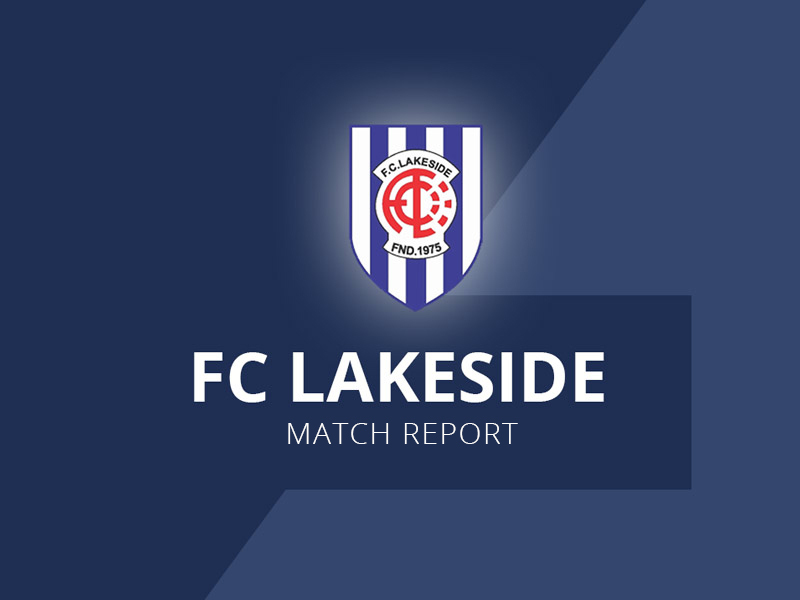 FC Lakeside | 3 wins in 3 games for U15 Reds! 26 Nov 3 wins in 3 games for U15 Reds! This game was always going to be a close fought game, after Hucclecote pipped Lakeside in the first game of the season 2-1. 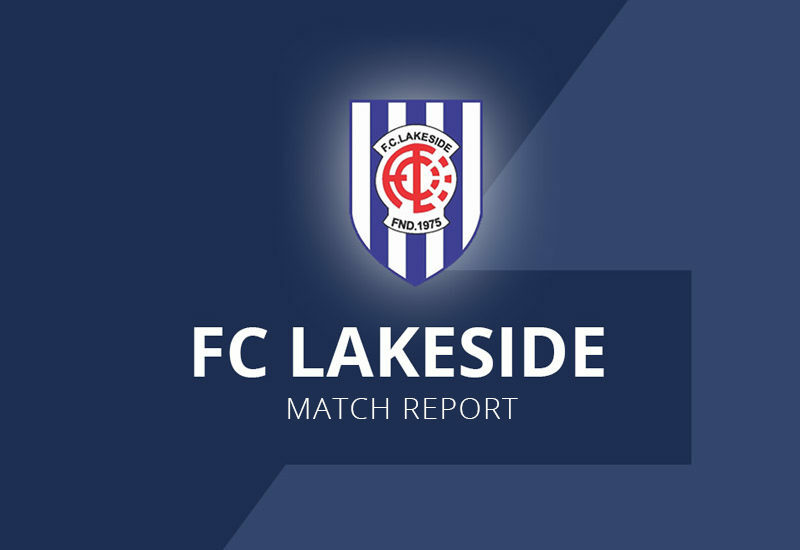 Lakeside were looking to secure their third win in a row. After a hard fought first half where Lakeside had played some beautiful passing football and had several good chances hitting the post twice and several great saves from the Hucclecote goalkeeper the score at half time was 0-0. The second half started much as the first half finished with another great save from the Hucclecote goal keeper. Eventually the Hucclecote defence cracked as Taylor Carr put through a beautiful ball for Conner Davies to run on to and put over the keeper and in to the net, 1-0 Lakeside. Lakeside continued to pile on the pressure and on 22 minutes Lakeside got a free kick 25 yards out, up stepped Liam cooper who smashed the ball in to the top corner, 2-0 Lakeside. Hucclecote changed their shape and started to put more pressure on the Lakeside defence, but Lakeside stayed strong and kept Hucclecote out until a bizarre moment in play when a Hucclecote player passed the ball out wide to a player who was flagged off side but the referee allowed play to continue and Hucclecote scored, The linesman kept his flag up but the referee said the ball took a deflection off of a Lakeside player so the goal stood. Lakeside managed to hold on for the last 7 minutes to win 2-1. A great win for Lakeside who have now lifted themselves up to 7th in the league. Well done to Rudy Peelo for picking up M.O.M.